Eminem’s ninth studio album -- "Revival" moved 267,000 album units in its debut week, outpacing Taylor Swift and G-Eazy to rank as the No. 1 album in the U.S. Besides, this album also debuted at number one in the UK, becoming the Christmas number-one album for 2017 there. “Revival” is packed with 19 new tracks. Excpet his previously released “Walk on Water” featuring Beyoncé, another track that has served as a stand-out in its short time is the collaboration between him and Ed Sheeran, called “River”. The song, released on December 15, 2017 along with the album, is the fifth track from “Revival”. 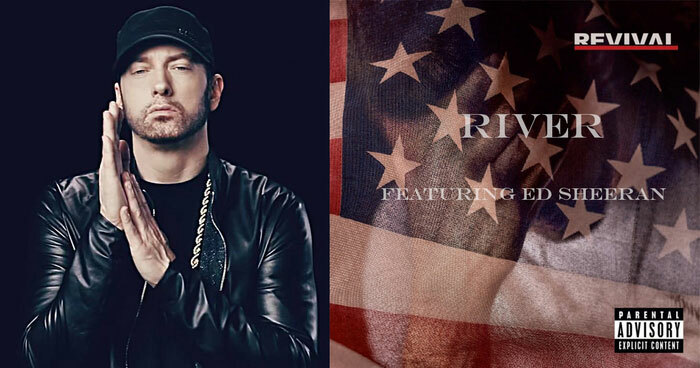 “River” details the struggles of a failing relationship that culminates in an abortion, is the first time collaboration between Eminem and Ed Sheeran. Their perfect cooperation sings a powerful chorus of a remorseful man who wants to be washed from his sins. Now the wonderful song is available on major music streaming service. Here this guide below will teach you how to download Eminem & Ed Sheeran's 'River' from Spotify to MP3. If you are a fan of Eminem or Ed Sheeran, you may prefer to enjoy this hottest music on your portable MP3 player or stream in your car. But it's a pity that a Spotify premium subscription only gives you access to Spotify's massive catalogue, and the ability to download and play tracks offline inside the Spotify app, not the ability to download tracks as mp3's. However, things changed thanks to the coming out of some professional Spotify music converter software. 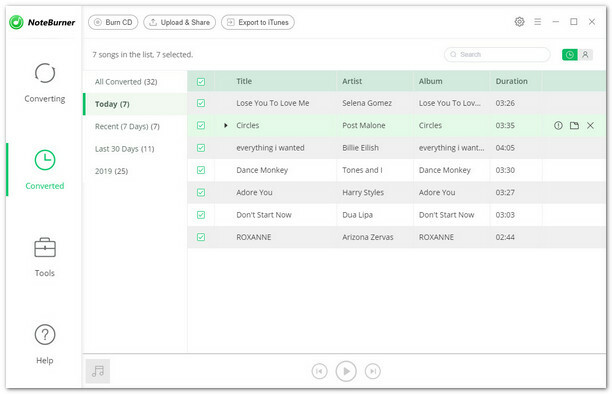 With the help of such tools, we can easily convert any Spotify music to MP3 or other widely used formats. 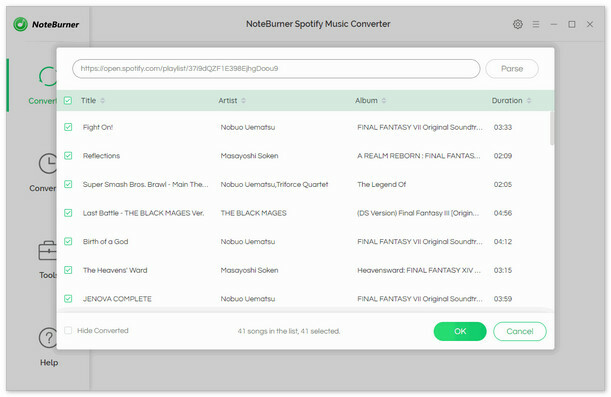 Here you meet NoteBurner Spotify Music Converter, a smart DRM removal app specially designed for any Spotify user to help you easily download and convert any Spotify track, album, artist and playlist to DRM-free MP3, AAC, WAV, or FLAC format. With an advanced DRM decrypting technique that differs from traditional recording, it can keep the original audio quality and ID tags of the music in output files. 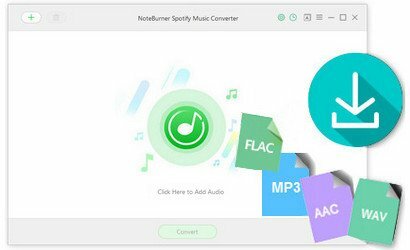 In this case, you can easily download and convert "River" from Spotify to MP3 format, and stream on any devices as you want.